As I was doing research for a post on questionable social media behavior I’ve been observing, I ran across some “experts” suggesting that joining engagement pods, also known as engagement groups, would help you get more followers on Instagram. But these are nothing new. The theory behind this tactic has been going on for a very long time, only in different forms. Here's what you need to know about this tactic. 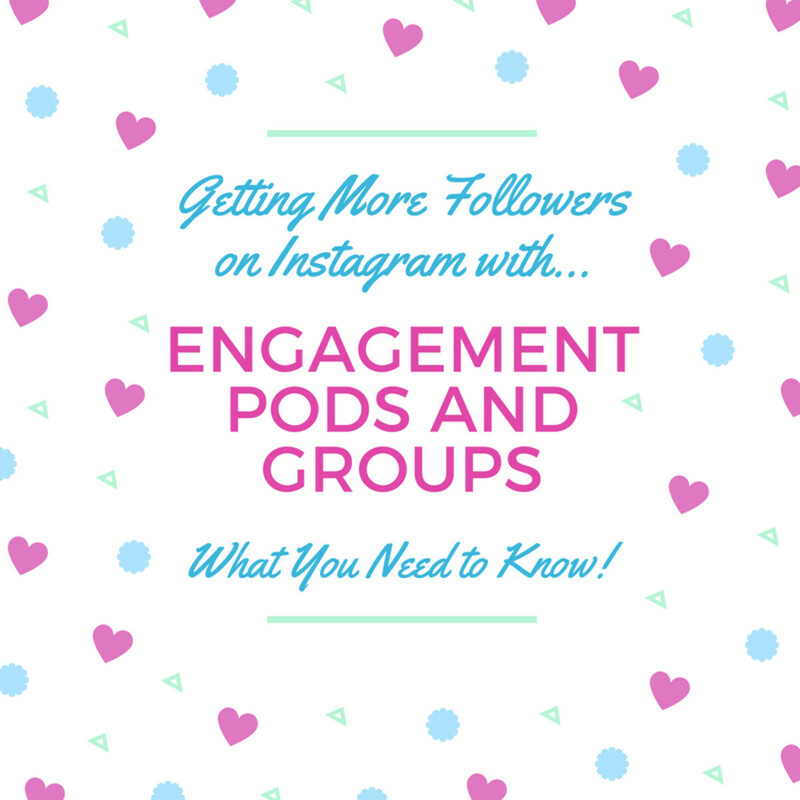 Let’s clarify what an engagement pod or group is, particularly as it relates to social media. A pod is a group of people who collectively decide to support each other’s social media or other online activities. This support is usually in the form of required likes or comments on posts of fellow members. Unlike authorized functions such as Facebook Groups, membership in a pod is outside the normal functions of the social media platform. So these groups are formed outside of Instagram, Facebook, or wherever, even though the intent is to increase engagement on a particular social media platform. Membership in a pod is not guaranteed. There may be qualifications and approvals required, which are established by the pod’s leadership. For example, you may need to already have a certain number of followers or be in a particular niche (e.g., hobby, industry, etc.) to qualify. The reason for this is that you’ll need to be relevant and valuable to other members of the group. The pod’s leadership may also require that engagement be of a certain type, either likes or comments, or both. They may also establish rules for the content of comments, e.g., a comment needs to be at least a certain number of words, contain emojis (or not), not include certain words, etc. Other rules may include time requirements for posting of likes or comments. For example, a pod may require that members like or comment on a fellow member's post within an hour of it being posted. 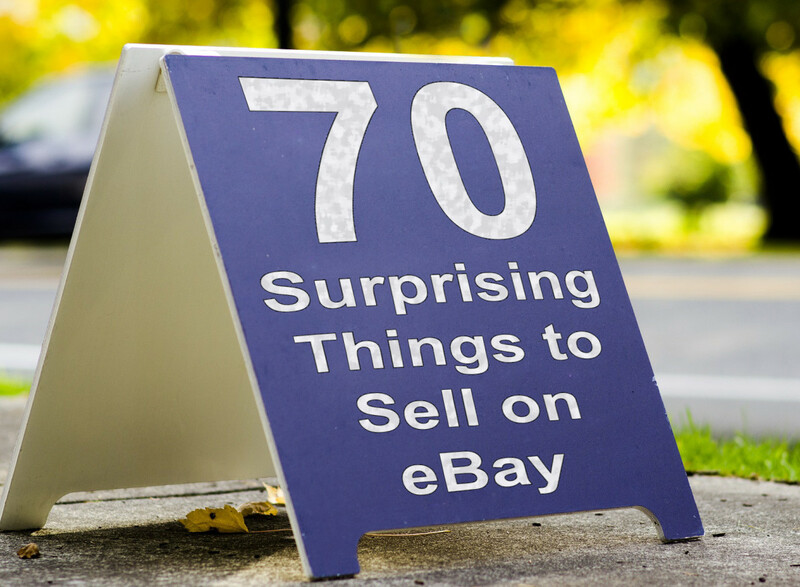 That might seem crazy, but that’s what makes these valuable. How does this quick and aggressive liking and commenting result in higher visibility and more followers? 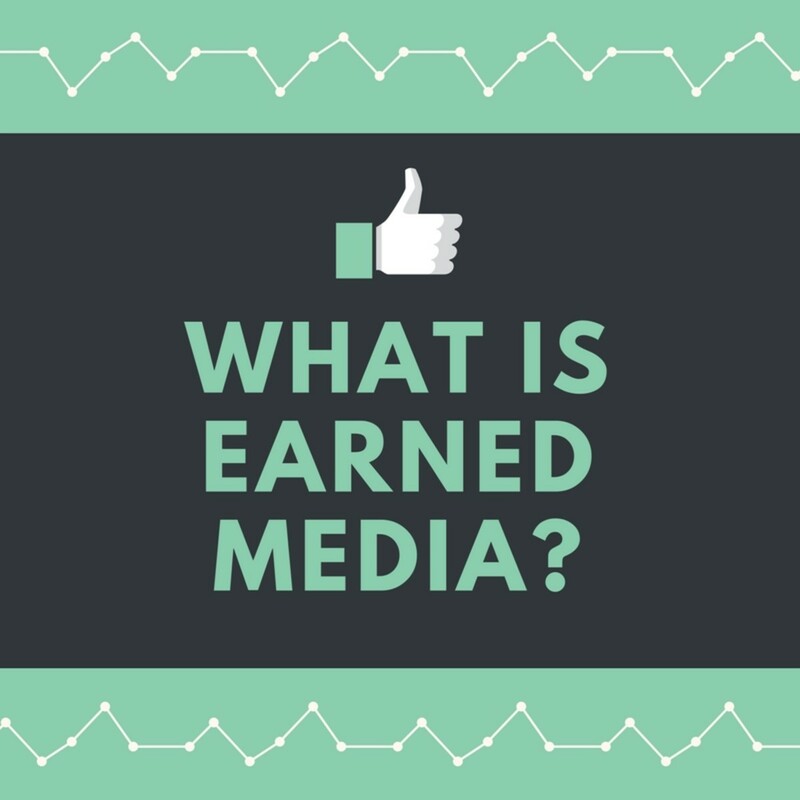 Some theorize that a high level of “engagement” (likes and comments) on a post, especially just after posting, will cause the social network’s algorithm to think that these posts have more value. These posts are then more likely to be shown more often to more users, resulting in even more likes, comments, and (they hope) attract new followers. And for many social media influencers, more followers mean more potential for scoring sponsorship deals and payments from advertisers and brands. Any program that seeks to leverage a system’s algorithm has the potential for negative backlash. Here are some of the problems that pods can create for members. People who utilize these high investment and risk tactics for quick gains must presume that algorithms stay the same forever which is not the case. Algorithms could even be updated on a daily, or more frequent, basis. So basing one’s activities solely on how a system operates today could be investing in yesterday and not for the future. Also, once an algorithm detects a game being played, the system’s software wizards could build in a punishment of sorts for those who play the game. SEO game players can be penalized for their tactics by being seriously demoted in search engine results. Social media algorithms operate similarly. Could an algorithm detect that the pod members are consistently the first and quickest users to like or comment on a user’s post? Without a doubt. Could that result in your account being flagged by the algorithm? That’s the risk. Depending on the size and posting frequency of the pod’s members, are you willing to drop what you’re doing at any given moment to meet the pod’s engagement rules? It’s bad enough that we have interruptions from every possible source: Email, texting, family, co-workers, phone calls. Being a member of a pod is a commitment that will take time. The ROI better be worth it. On one of my recent posts on social media, I loved how one of my loyal followers referred to gaming tactics like these: A crutch. Pod members must believe that they do not have the ability to gain likes, comments and new followers on their own. So they are depending on crutch tactics to overcome their insecurities and inabilities. With Instagram being the hot social network du jour, users are looking for wins on this growing channel. But this pod game has been going on for years in other arenas, just with slightly different parameters. Maybe a year or two ago, I ran across a writer on social media that suggested that bloggers who were using Medium band together to mutually “clap” for each other’s posts. A clap is somewhat akin to a heart (“like”) on Facebook, Instagram, or Twitter. The more claps a post has, the more money its writer could earn. I know I’m going to rattle some writers with this. But the whole concept of a book launch “team” borders on this pod concept, too. With this tactic, an author or publisher gets a group of readers together to read a new book, usually before the official launch date. Then the team is asked to post a review as soon as the book launches so that the Amazon algorithm gods will bless the book with better visibility because of all the (usually glowing) reviews. Best seller games can be just another iteration of the pod. It’s true that over time and through genuine engagement, you’re going to develop a loyal group of followers who are willing to support you and whom you’re willing to mutually support with likes and comments. That’s your real engagement pod. 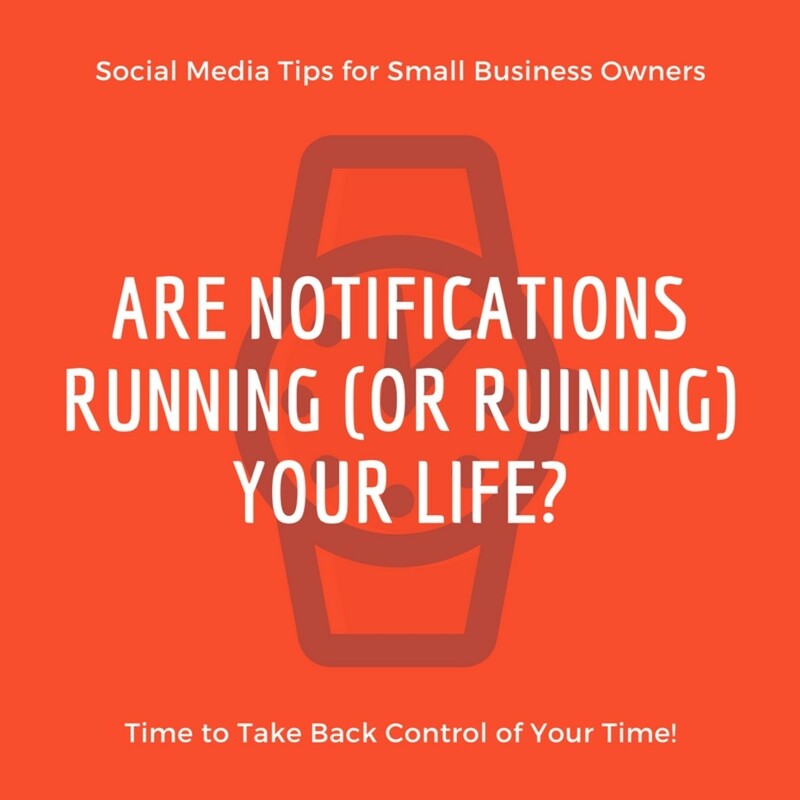 Social Media Tips for Small Business Owners: Are Notifications Running (or Ruining) Your Life? Thanks for the clarification this hub brings. Mary, indeed, the tactic can be one that could help some newbies. Unfortunately, many of these pods are not amenable to helping out those who are starting out. 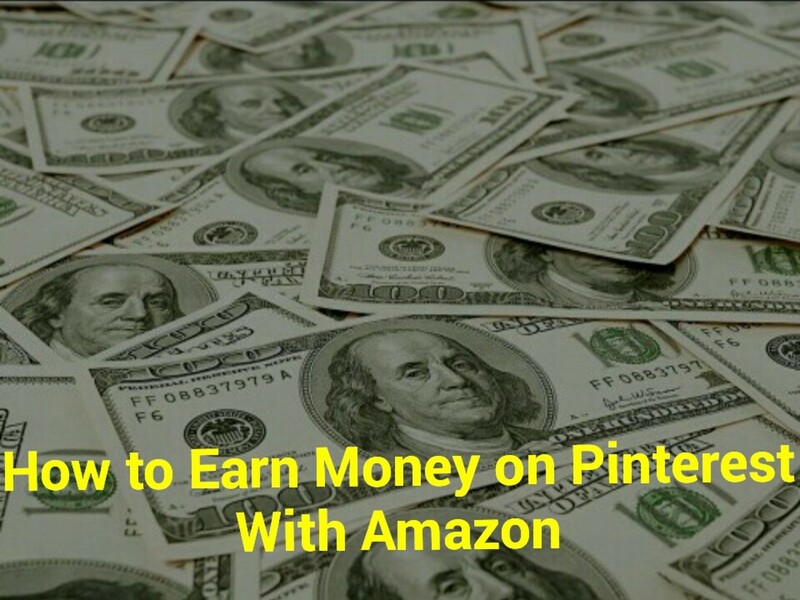 The folks that are using them in a big way already have some traction on these platforms and want to just get bigger. But if a band of newbies gets together to help each other out in the early going, it could work... as long as they don't overdo it and get spammy about it. Thanks for adding that point to the conversation! Have a beautiful day! Linda, I didn't really know this tactic had a name, but understood how it worked. If people have to resort to these types of tactics, I think it says a lot about their confidence and patience levels. Thanks so much for reading and chiming in! Have a great day! This is an interesting article, Heidi. I didn't know that engagement pods existed, but it doesn't surprise me. Some people use any trick that they can in an attempt to be successful. Thank you once again for sharing your knowledge. Thank you for bringing this to my attention. I understand why this would be a support for newbies who are not yet known and who are just establishing their presence as they get visibility to their posts. It is difficult to do it on one's own. Bill, I'm surprised you even have time to stop by and comment! So I'm honored you do. I was wondering how the wildfires were affecting you folks in the Northwest. We're finally getting a bit of rain here. Super dry summer, but not that hot luckily. Wishing you the best as you wrap up farmers' market season. Your writing is calling. Cheers! Flourish, it is a desperate move in my opinion. When I watched a YouTube video discussing the whole thing, I was worn out just listening to the details of it. Couldn't that time have been better spent, as you suggest, churning out quality content? I figured we'd be on the same page with this one. Thanks for chiming in! Have a beautiful day! Seriously, I have a rather nasty time issue right now. I need the farmers market season to end so I can return to my writing career. Sigh! Happy Tuesday to you...94 degrees here, no sun, forest fire smoke in the air...miserable! This just seems so desperate and disingenuous. I often wonder how some people became famous and maybe this is part of the answer. 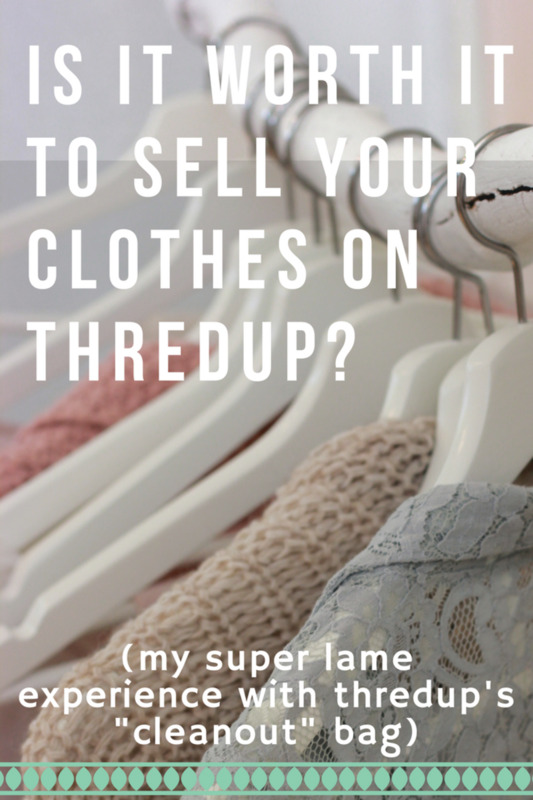 People just need to work on churning out quality stuff.